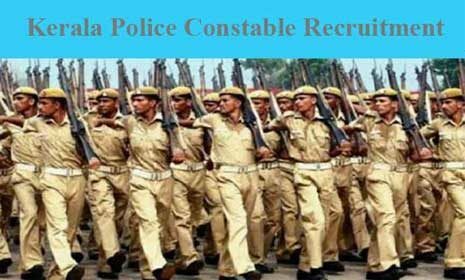 PSC Civil police officer shortlist 2019, Police constable 657/2017, civil police officer shortlist, police constable shortlist 2019,Kerala psc police constable shortlist 657/2017, psc 657/2017 short list PSC short list police constable, PSC police constable short list Thiruvananthapuram, Armed police (APB) short list 2019. Kerala psc has published PSC Civil police officer / Police constable shortlist 2019 for Thiruvananthapuram. The Kerala public service commission conducted the Civil police officer / constable exam (Category 657/2017) on 22.7.2018.